In the shadow of RB Leipzig East German football is slowly recovering with several storied clubs like 1.FC Magdeburg, Erzgebirge Aue and Dynamo Dresden slowly recovering from the collapse of communism. With those clubs on the up, it is easy to forget that Energie Cottbus, together with Hansa Rostock the most successful side from the East to play in unified Germany, are currently playing in the Regionalliga Northeast (fourth division). Located in the Lausitz Energie Cottbus are one of the most storied clubs in the former German Democratic Republic. But unlike Dynamo Dresden, BFC Dynamo, 1.FC Magdeburg and the two Leipzig clubs Lokomotive, as well as Chemie Cottbus, had their brightest spell after the fall of the Berlin wall. Before the fall of the wall, Energie spent most of its history in the DDR-Liga (second division), and it was only in 1989 that the club finally established itself in the top flight. As it turned out the successful promotion and subsequent survival in the top flight would create the foundation for the clubs rise to the Bundesliga in the late 1990s. Although Cottbus would end the 1990-91 DDR-Oberliga season on the second last spot playing in the East German top flight meant that Energie would be automatically placed into the Oberliga Northeast, back then the third highest level in the German league pyramid. 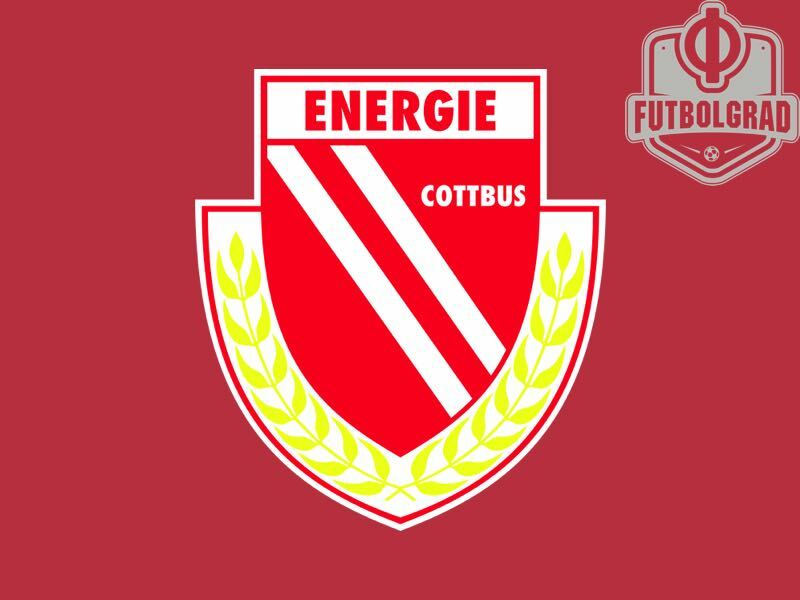 Here Energie Cottbus was one of the top clubs, and the club would celebrate one of the biggest successes in club history during the 1996-97 seasons. Finishing first in the Regionalliga, as the Oberliga was called from 1994-95 onwards, Cottbus became only the second amateur club in German history to reach the DFB-Pokal final in Berlin. Playing against VfB Stuttgart, who at the time were coached by Joachim Löw, who commanded a squad that included Krassimir Balakov, Fredi Bobic and Giovane Élber, Stuttgart were able to outplay the minnows from the third division winning the game 2-0. For Cottbus, however, the success in the DFB Pokal put the club and the city on the map. As a result, Energie coached by Ede Geyer could attract players from all over Eastern and South-eastern Europe, who wanted to use Energie as a stepping-stone into German football. The Bosman Case and the opening of borders within the European Union meant that Cottbus could explore the Eastern European market to sign talented players quickly becoming what Germans would call a Multikulti club. 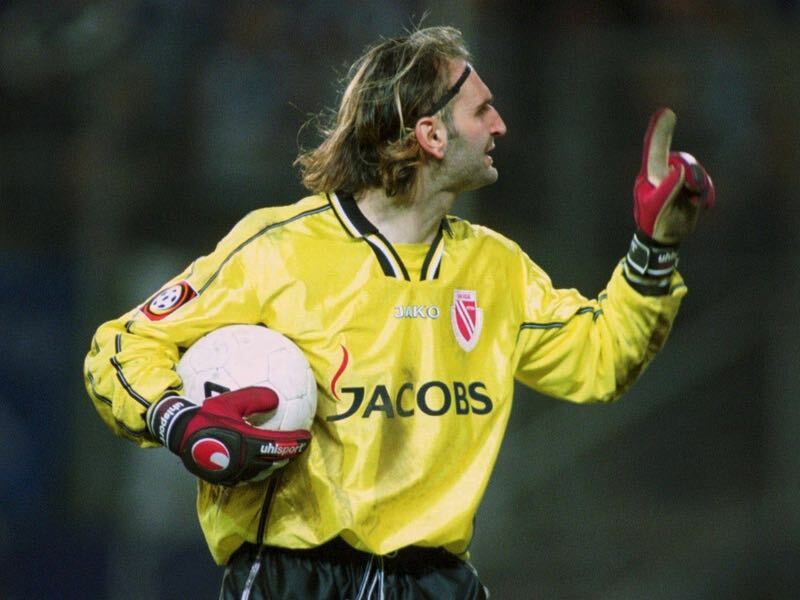 The likes of Bosnian keeper Tomislav Piplica, Hungarian-Romanian midfielder Vasilie Miriuta, Polish defender Witold Wawrzyczek and Croatian forward Antun Labak were the biggest stars of the side. In 2000 Cottbus finished third in Bundesliga 2 and were promoted to the top flight. Speaking to kicker magazine head coach Eduard Geyer describes this as one of the biggest sensations in German football history. Once in the league Geyer’s Cottbus, located in one of Germany’s structurally weakest areas, became the synonym of the plucky underdog. Located on the border to Poland the small town of Cottbus was not exactly considered attractive for top German players. Furthermore, the financial collapse of the Kirch-Gruppe, which held the television contract for the Bundesliga, meant that many teams, including Cottbus, struggled financially. As a result, Geyer had to be creative when it came to recruiting players and primarily scouted beyond the former iron curtain. Following the 2002-03 season, Energie Cottbus were relegated to the Bundesliga 2 but returned for the second stint to the top flight between 2006 and 2009. But once again the club struggled in the top flight and relegation to the Bundesliga 2 was followed with mediocre results in the second division and relegation to Liga 3 in 2014 and the Regionalliga Northeast in 2016. 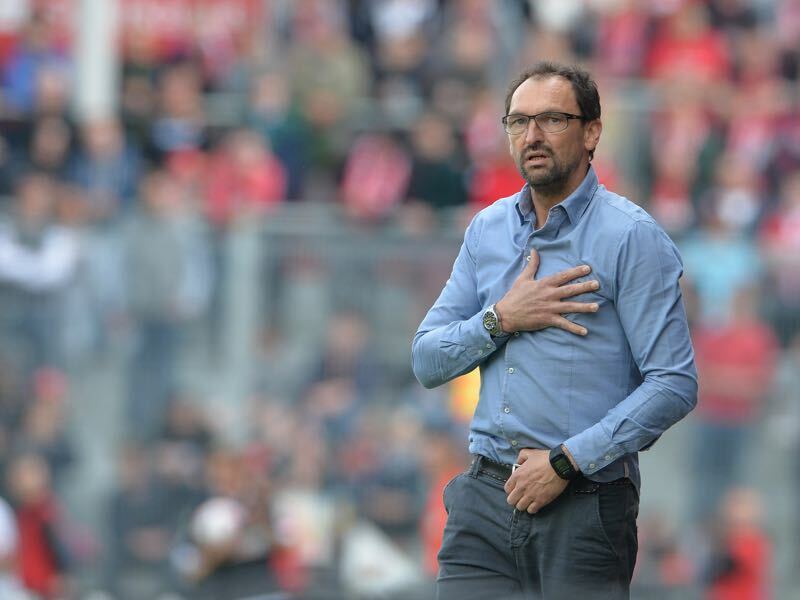 Now in the fourth division Energie Cottbus, similar to 1860 München, are experiencing a renaissance. Coached by the outspoken Claus-Dieter Wollitz, who coached the club already between 2009 and 2011, Cottbus are dominating their division and are currently in first place. For Wollitz Energie’s return to Liga 3 remains the target, however. Energie are on a right path towards achieving promotion back to professional football leading the Regionalliga Northeast by 12 points after 14 games played. But the reality of the playoffs at the end of the season means that even after a perfect season Energie Cottbus could still be stopped by one of the other top Regionalliga sides. For Wollitz and his boys, this means that it will be hard to plan the future until after the playoffs are played. With the matches taking place at the end of May and with plenty of uncertainty surrounding the club due to Germany’s league format Cottbus fans will simply have to remember the good old days when Energie wrote history in Germany’s top flight.